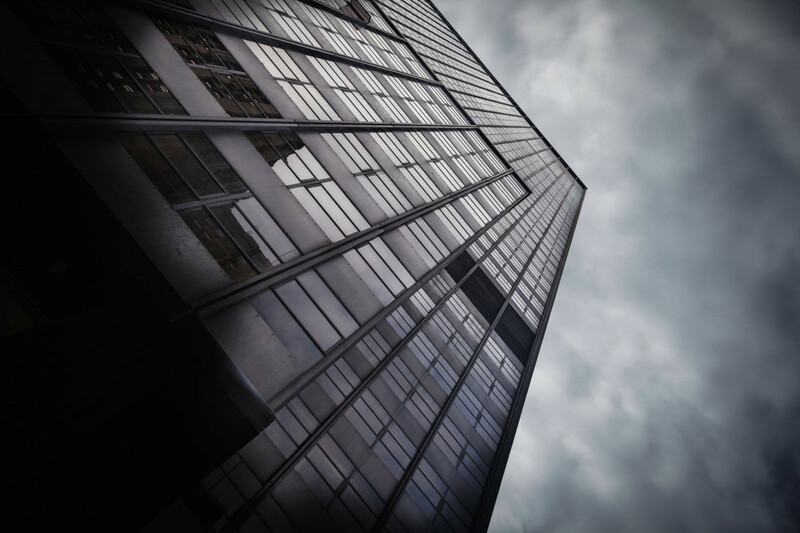 Keep your commercial property safe with these winter tips! As the new year begins and winter weather settles in, be sure to protect your commercial property from harsh weather. Rain and cold temperatures can cause damage to your building’s structure. Check out these winterizing tips to keep your commercial property in great shape all season long! It’s no secret that days are shorter in the winter. Since it’s dark outside for longer periods of time, make sure your property is well-lit. If you need to add or replace any lighting, be sure to do so. Lack of visibility is a safety hazard! It hasn’t rained much in Southern California, so you probably haven’t checked on your gutters and drainage pipes. With lots of rain in coming this winter, be sure to check your drainage systems now! Your roof is vital to keeping your commercial property dry and warm all winter long. Make sure your roof is damage-free by having it inspected. You’ll avoid any leaks and floods during the rains! With winter comes nasty weather. Especially with predicted El Niño rains, it’s sure to be a wet winter. Make sure your business is prepared! Ensure that you have plenty of rugs in walkways. Wet conditions are a recipe for slippery floors and accidents. Line your walkways indoors to prevent any slipping. While freezing temperatures are rare in Southern California, they’re still a possibility. In the event that these cold temperatures hit, your water pipes are prone to freezing. Insulate pipes with sleeves or wrapping, or drain your pipes! Make sure your building is well-sealed. Caulk cracks and holes in your building and make sure your doors and windows have proper weather stripping. Cold air can seep in during the winter, which can increase your heating bill. Need assistance winterizing your commercial building? Located in Burbank, California, SBR Roofing serves the greater Los Angeles area’s roofing, decking, and solar panel needs. Contact our professionals for assistance decking and waterproofing your commercial properties!